Take advantage of our flat fee copyright application service for an affordable and effective way to protect your creations. For a low flat fee, our copyright attorneys will prepare and file your copyright application so that you can rest assured that it is done right. As a Portland copyright law firm, our copyright attorneys have plenty of experience with creative individuals and are confident that we can protect your copyrights. Registering a copyright on time provides you with significant advantages in the event of a copyright dispute. Registering a copyright on time provides you with significant advantages in the event of a copyright dispute. 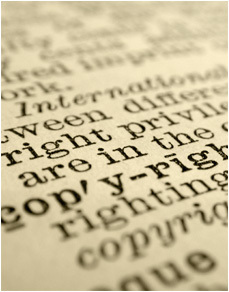 The advantages of copyright registration include eligibility for statutory damages ($750-$150,000) and reimbursement of your copyright attorney fees to resolve the dispute.